Hear Miley's full rap verse in this new snippet from "23". Full version dropping any day now. Stream 23 (Snippet), the newest drop from Mike Will Made It which features Miley Cyrus, Juicy J & Wiz Khalifa. The cut was released on Saturday, August 24th, 2013. Things are looking better for Mike Will Made It with each new release, which 23 (Snippet) has proven yet again. It's worthy addition to the impressive body of work Mike Will Made It has been developing over the years. We're looking forward to hearing what's next. 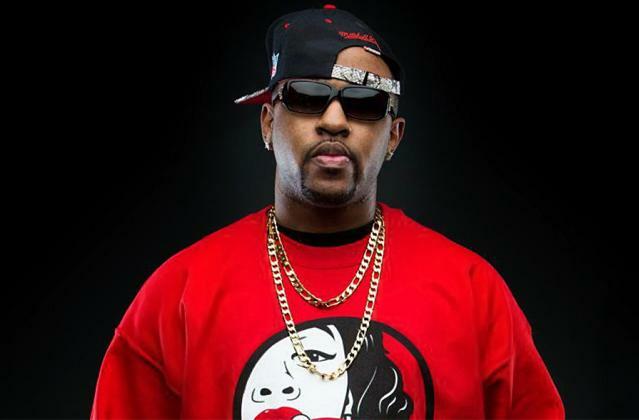 Hear more of Mike Will Made It on 23, featuring Wiz Khalifa, Juicy J & Miley Cyrus. 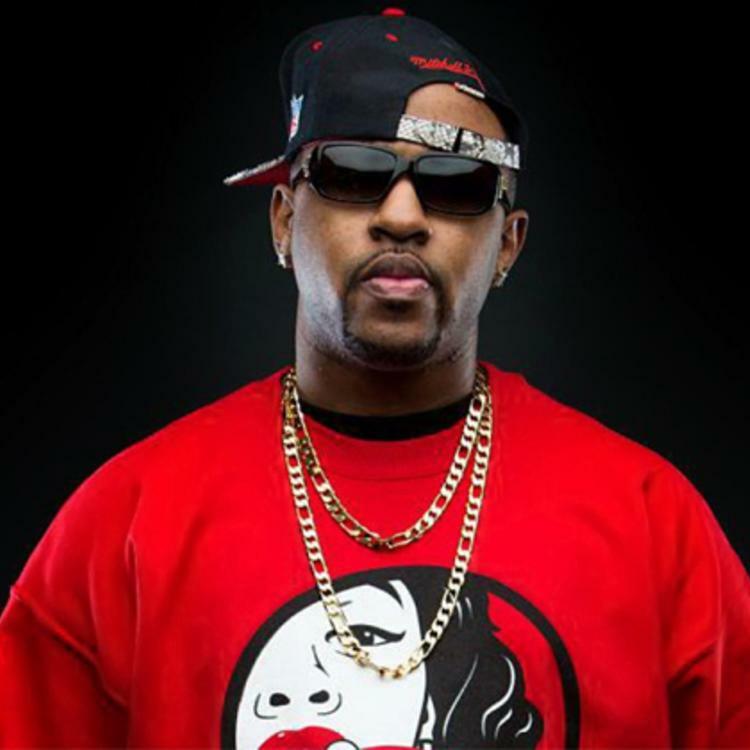 If you dig this, visit Mike Will Made It's profile for the latest info, news, songs, and mixtapes. Check out Mike Will Made It's Twitter.